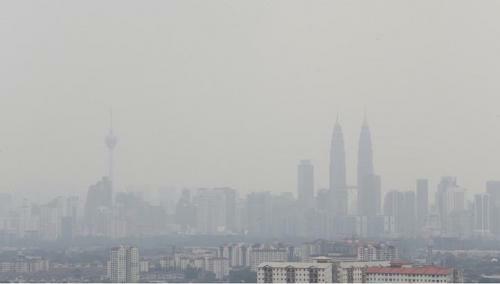 The current haze situation has many people worried. And those having fertility treatment are no exception. 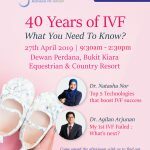 So the question arises – will the haze affect my ivf treatment or affect my ability to get pregnant? The first thing you need to know is that breathing in the hazy air will not affect egg or sperm as far as we know. Your lungs, kidneys, liver etc will filter out the particles (ash) as well as the chemicals that may be in the air. That way, your blood circulation is usually protected from all the impurities. The bigger issue for us is the quality of air in the ivf laboratory. When we take the eggs and sperm out of the body during the ivf process, they are exposed to the atmosphere and therefore can be affected by any toxins or impurities floating around. In our own laboratory, we take great precautions to ensure that the air purity is maintained. We have air filters in the airconditioning system, as well as extra filters in the laboratory to remove any impurities, very much like your own body does. These measures work all year round, not just when we have the haze. 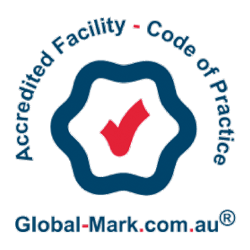 Additionally, the gases we use to grow the embryos are also ultrapure, and we have strict standards to ensure that the correct balance is always maintained. The measures we take go beyond the normal, and in the end, we are rewarded with excellent embryos. And in turn, is one of the reasons we have such good pregnancy rates. 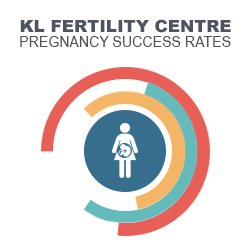 So you need not worry about the haze having an effect on your chances of pregnancy when you have ivf with us. We will do the worrying for you, and take all precautions to ensure that we generate the best embryos possible for you.